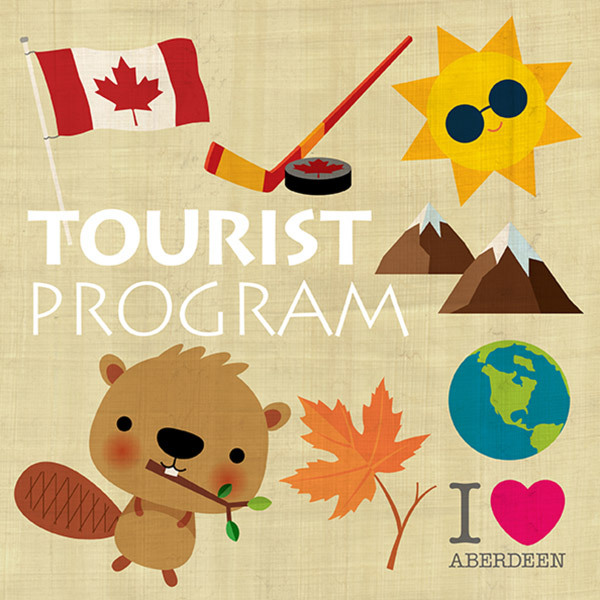 As an official hello from Aberdeen Centre, we are delighted to provide a Passport to Aberdeen Centre booklet featuring an array of shopping privileges to our out-of-town guests! The Aberdeen Centre Passport is instantly valid. Shoppers can enjoy shopping privileges at designated merchants as they present the valid coupons at the stores. Spend $100 or more (before taxes) and receive a complimentary gift while quantities last. One gift per person. Only same day receipts will be valid for the redemption.